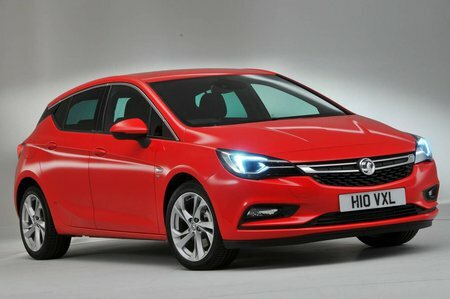 Vauxhall Astra SRi Review and Deals 2019 | What Car? SRi comes with 17in wheels, front foglights, a leather steering wheel, sports seats, a front armrest, auto wipers, a six-speaker stereo with OnStar, auto-dimming rear mirror and auto braking. If you want sat-nav, go for the SRi Nav version.